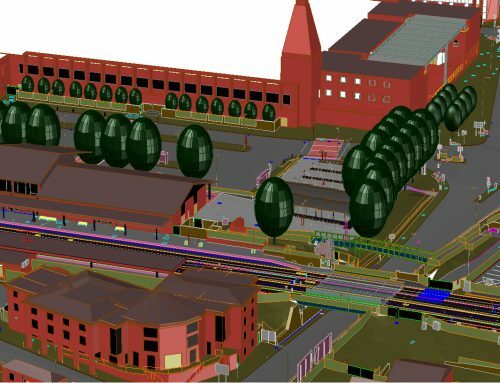 The survey for the Midland Main Line Upgrade between Bedford and Kettering involved the modelling of some 18 bridges and viaducts along the route. 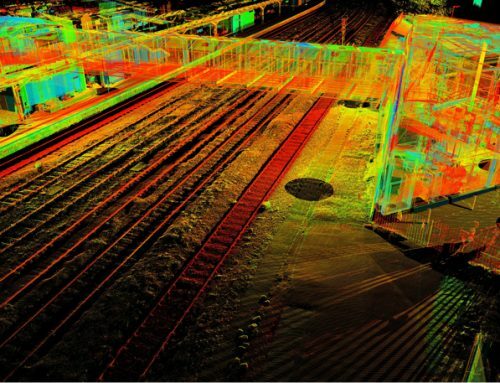 A lot of the viaducts were of Victorian vintage with very ornate brickwork that required a lot of scans both at track level and from the ground. 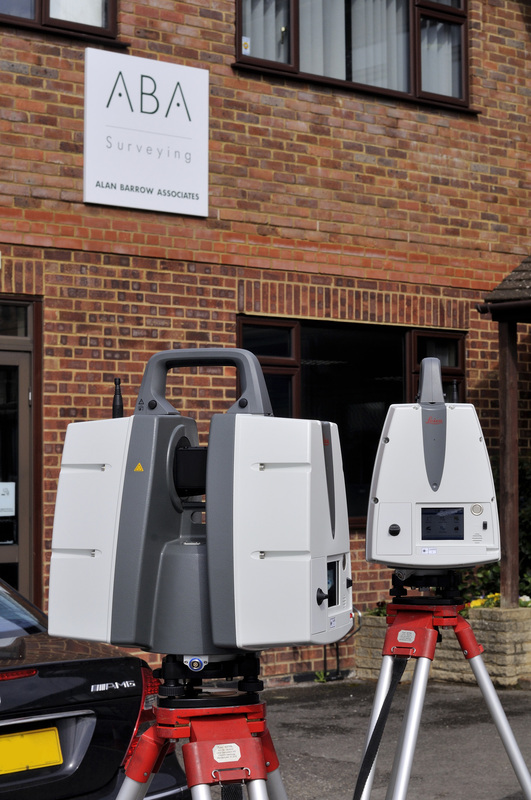 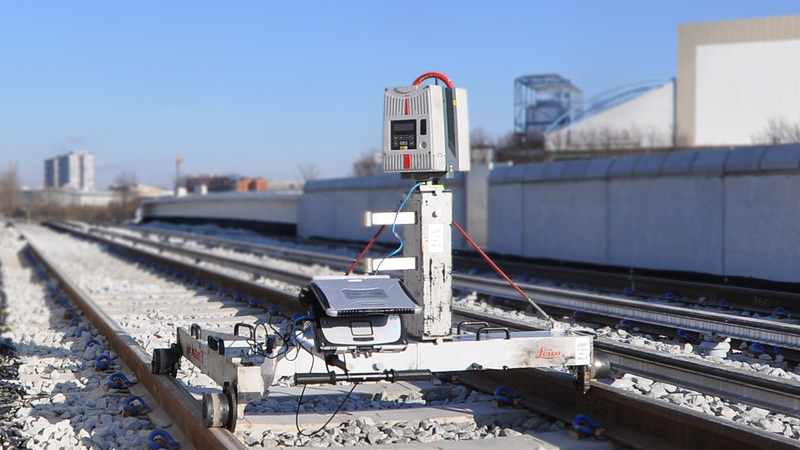 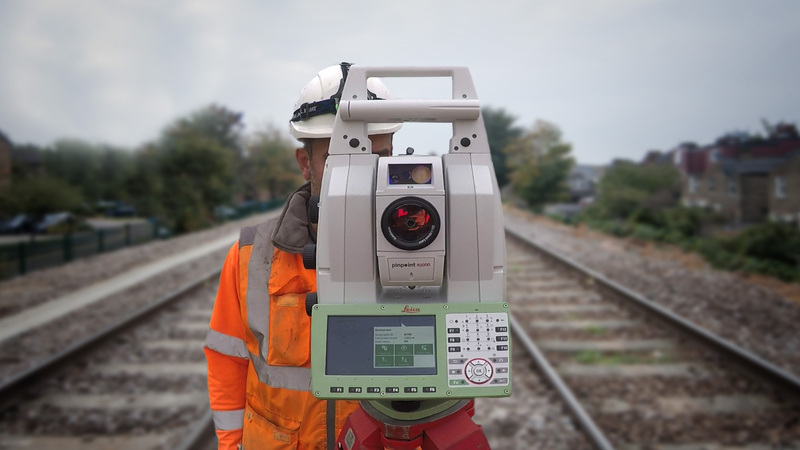 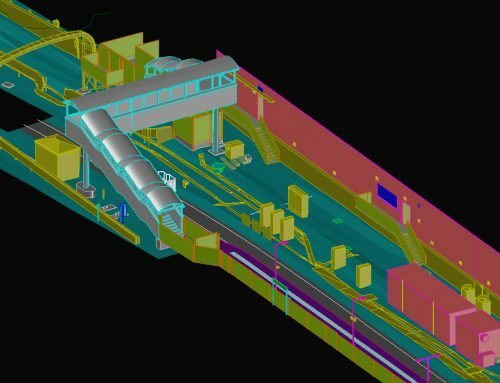 The work was carried out with our P40 scanners and using Total Station for control. 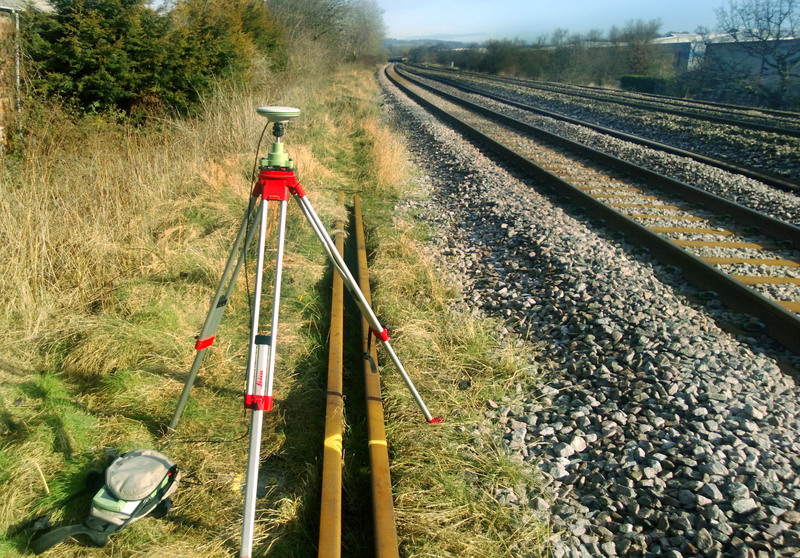 The models were combined with the topographic air survey and the track survey to form the completed model. 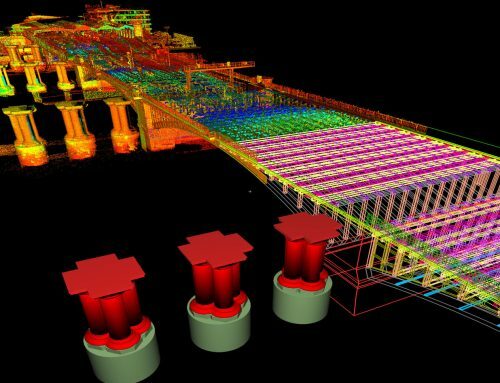 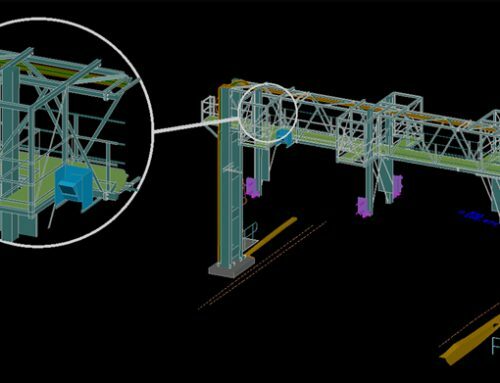 Deliverables were 3D Surfaced Models, 2D Elevations & Registered Point Cloud.